Sony’s WH-1000XM3 headphones have made history: Yes, it’s true, they’re the first cans to score a perfect 10/10 on Witchdoctor. 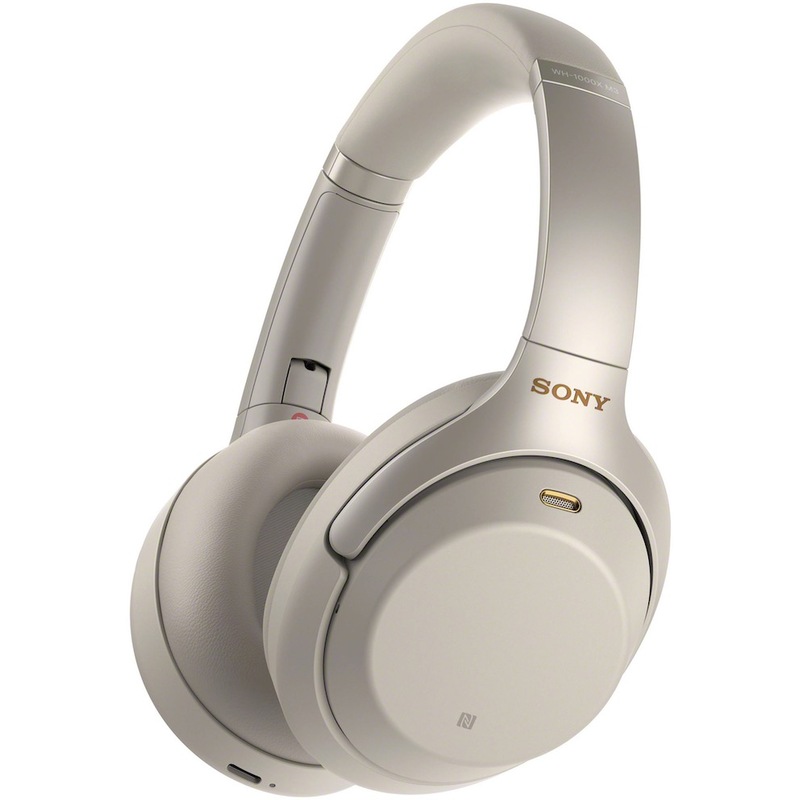 After several generations of good to excellent noise cancelling headphones, Sony launched the WH-1000XM3’s. 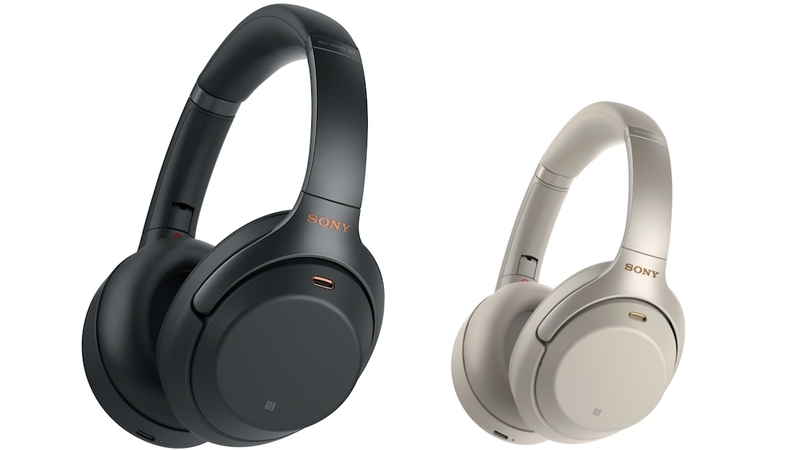 Thanks to some ingenious engineering, and a move to analogue amplification, Sony has come up with what are perhaps best noise cancelling wireless cans of 2018. Looks wise, the XM3s are very similar to last years model, the WH-1000XM2s. The big difference isn’t so much in their looks but in their feel. By moving away from alloy to plastic in much of their build, the side benefit is that the XM3s are 20g lighter than the XM2s. Add in a liberal serving of plush, soft padding and they’re so light and comfy that you could quickly forget that you’re wearing them. All told, the XM3s were some of the most comfortable on-ear cans I’ve tested in ages. 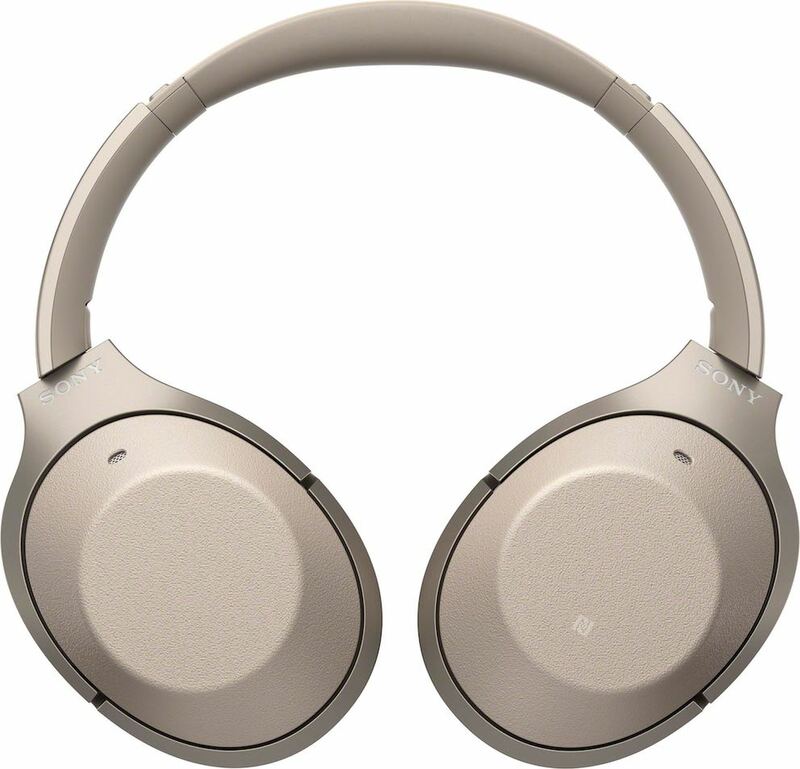 The review pair was finished in what Sony calls Platinum Silver. It’s an elegant finish that’s been given a touch of class with subtle brass highlights on each ear cup. As with last year’s model, the XM3’s right earcup has a touch-sensitive panel rather than physical buttons. Double-tapping it acts as play/pause control (and can be used to answer calls). Swiping upwards or down changes volume, and swiping forward or backwards skips tracks. There’s also a convenient quick attention mode. Holding your hand over the right earcup sees music volume fade out and noise cancelling stops. This allows you to tell a flight attendant how you’d like your coffee and then quickly get back to movies/music. There’s also a handy Google Assistant button on the underside of the left earcup. Hitting this allows you to use the Google assistant (or Siri). Notifications can be read back, or you can fire questions at the assistant. While the touch controls are dead handy, they took a little getting used to and can be fiddly. I initially found myself maxing the volume when trying to skip tracks. Call quality also impressed – the XM3’s built-in mics carried crystal clear audio that sounded great over an HD voice call. The real star of the show, however, is their excellent noise-cancelling. Where most noise cancellers will drop the noise of a jet engine down to a quiet roar, the XM3s rendered the racket of a jet engine barely audible. This in part comes down to their ability to optimise noise cancelling, so it’s customised to your individual hearing. The optimisation process also includes atmospheric pressure audio tweaks which adjusts frequency response and mic sensitivity for improved performance at altitude. Rounding things out, the XM3’s are hugely customisable thanks to a plethora of settings available in the Headphone Connect app (Android and iOS). From soundstage settings through to equalisation there’s enough bells and whistles there to let you tweak to your heart’s content. The other big win with the XM3’s is their battery. 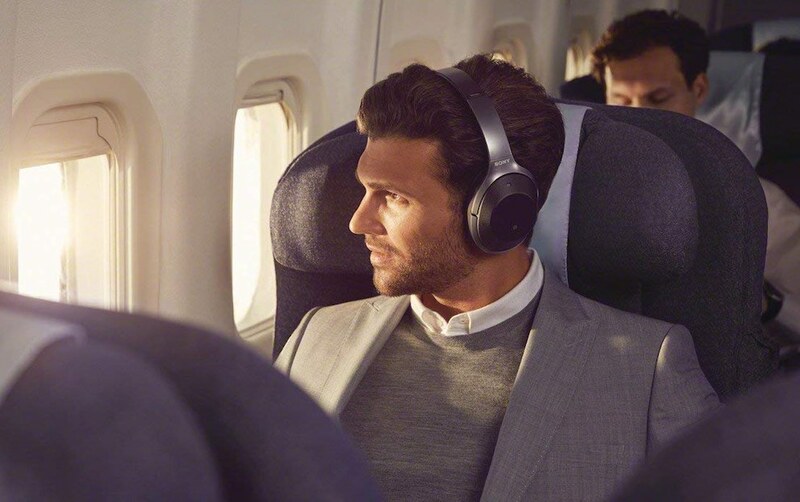 At around 30 hours of battery life, the XM3s are more than ample for most long-haul flights. They also charge like a wounded bull, going from empty to fully charged in just three hours. 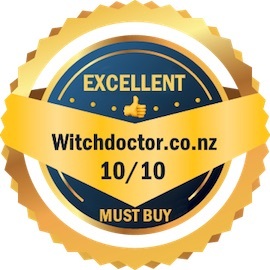 A ten-minute charge also gives five hours of use, which is ideal for a quick hop across the Tasman. On the audio front, the XM3s really deliver thanks to Sony’s move to analogue amplification. This all happens on the QN1 audio chip custom developed by Sony. 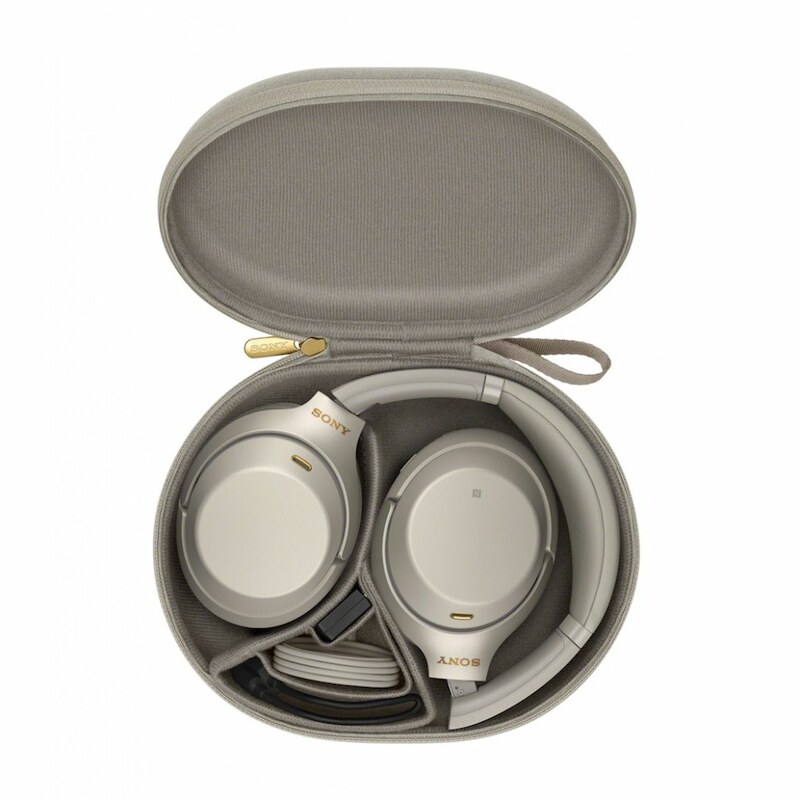 It combines industrial strength noise-cancelling, with a DAC and an analogue amplifier. That means the XM3s offers up dynamic, spacious and detailed audio. Each instrument and mixing effects breathe. Vocals are present, cymbals crash and kick drums feel punchy. Wearing the XM3s made me feel as if I was on stage with whichever band I was playing. Going analogue also means that highs are sharp, but they’re natural and don’t feel synthetic. Bass has a lovely analogue warmth that is palpable, yet balanced. The overall effect is audio that is right up there with the best I’ve heard, even from significantly more expensive big-name reference headphones. All of this adds up to make the XM3s the best wireless cans I’ve tested to date. They’re comfy, the noise-cancelling is seriously impressive, and audio is stunning. They’re about as close to perfect as I’ve seen, which in my books makes the WH-1000XM3s the best wireless cans available to date. I’ve invested in a pair of these and I’m very impressed. They are light on the head and the noise cancellation is better than the Boise my wife owns. Best headphones I’ve ever owned IMHO.